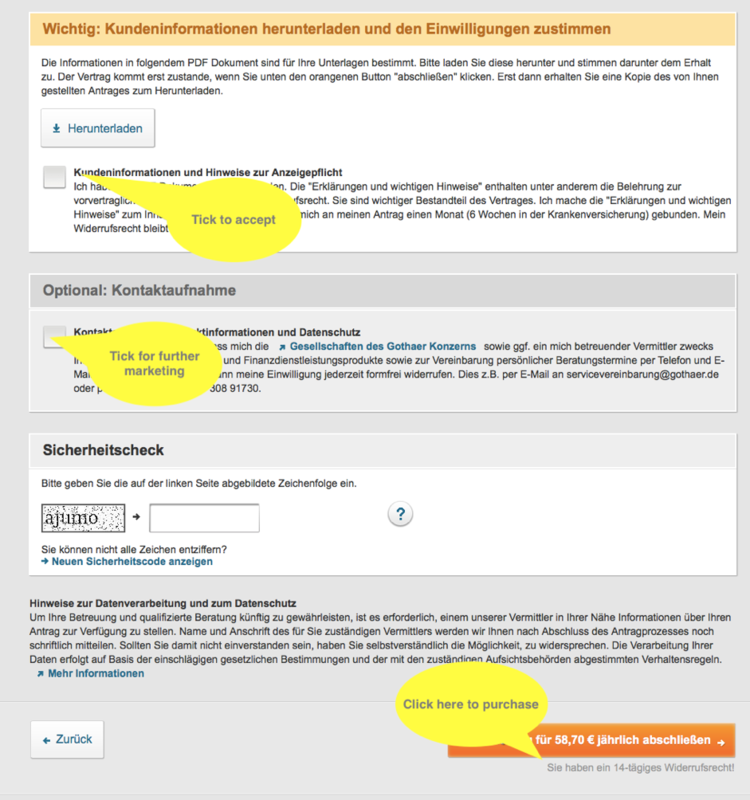 If you wish to get insurance for potential burglaries, damages, water issues, storms or robberies you need to apply for household insurance (Hausratversicherung). For your moveable belongings such as furniture, clothing, sports equipments and kitchen tools this will give you the right coverage. 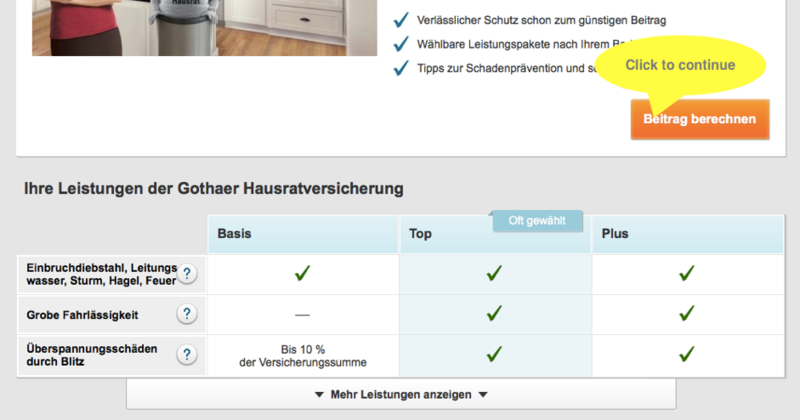 Is gross negligence (grober Fahrlässigkeit) included? (e.g. : do you have coverage for burglary if you left your window open? 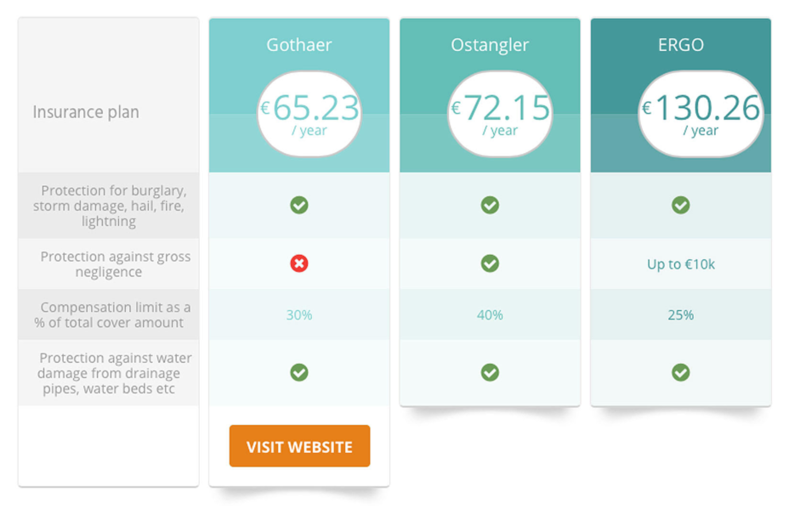 Out of the available options we recommend Gothaer, which provides you with the best coverage for your belongings in the most price-effective range. 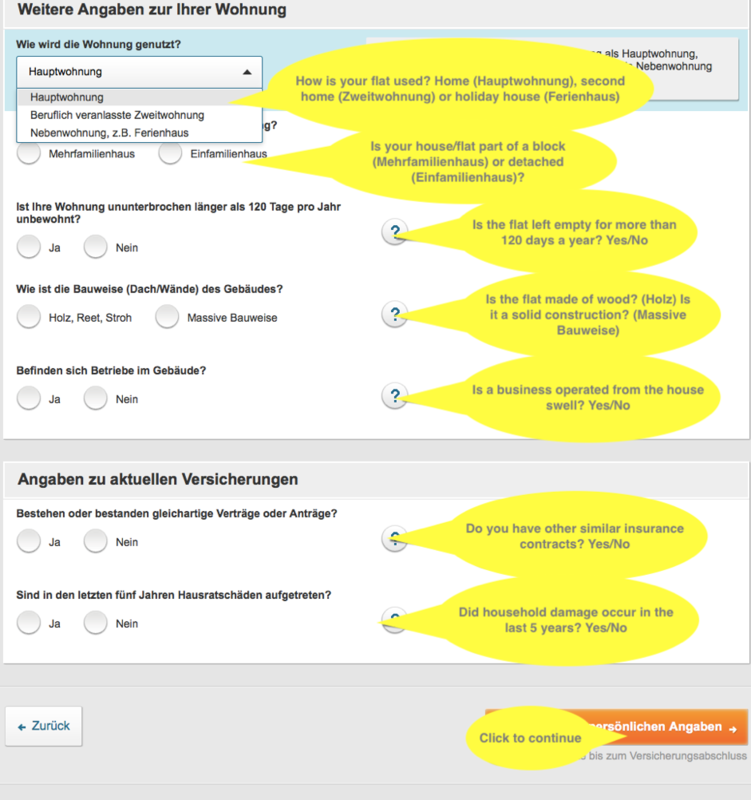 Please learn more below on key elements about household insurance in Germany. 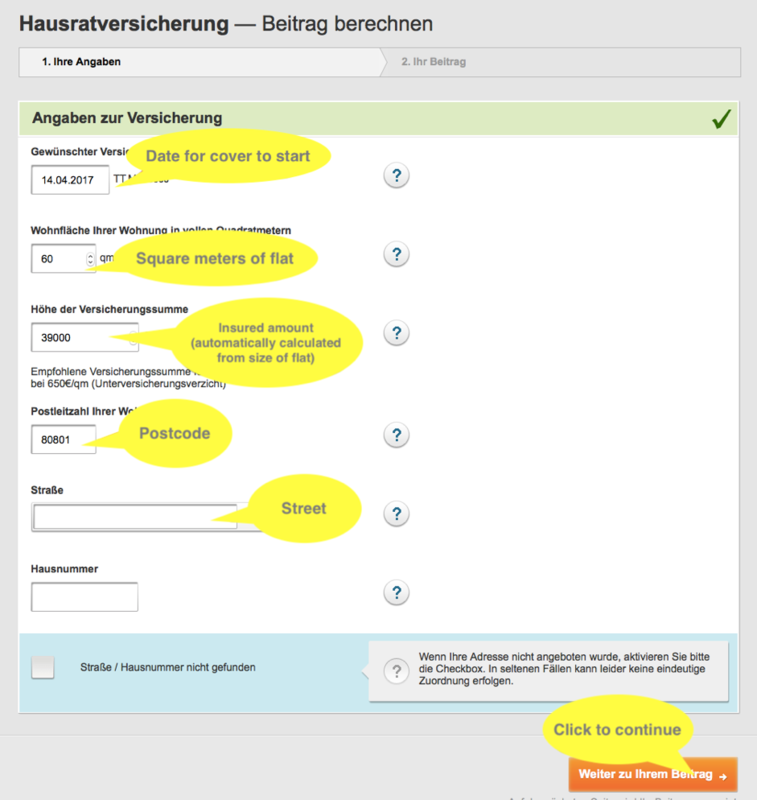 What’s covered in German household insurance and how does it work? 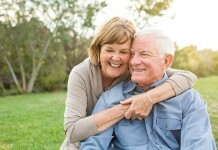 The replacement value of your personal belongings defines the amount for the coverage. 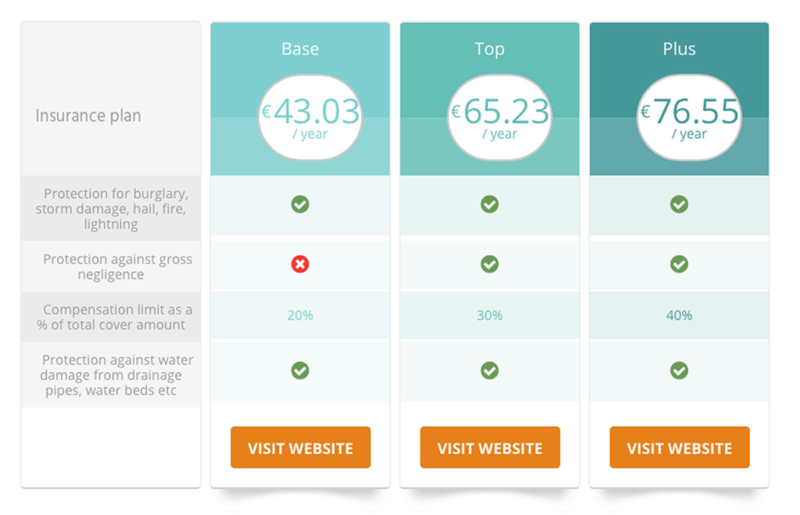 Insurance companies normally follow a standard rule, which means a € 650 / square meters of your flat. Should your flat has the size of 100 square meters this would make a total coverage of € 65,000. 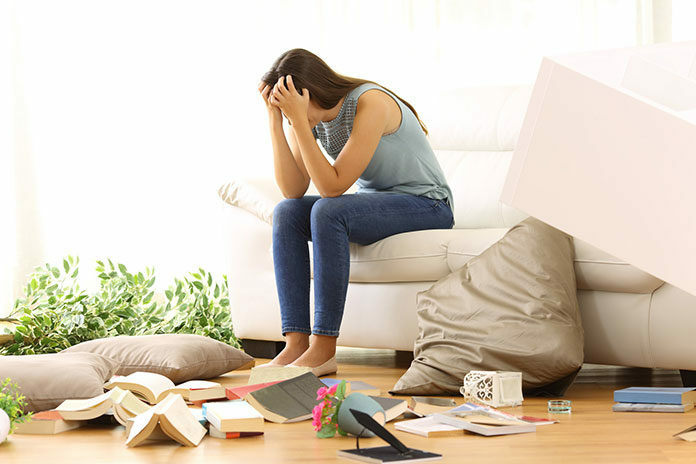 It is possible to insure your apartment for less, however this is something you need to estimate well as in such case the insurance company may estimate you underinsured your premises and may not fully cover this if you had to claim. Should you leave your existing apartment for another one it’s important to know you can take your policy with you. Obviously you have to inform your insurance company about the move and this may brings changes in your policy so that you might need to pay more, or less depending on the new size of the flat. If there are construction works taking place in the building of your apartment, which include scaffolding this should be reported as well since this could increase the risks of theft. Should you leave the apartment for longer term this is something you need to report too, as this could be attached with higher risk of theft or damage occurring also. For an additional fee you may include your bicycle insurance on your policy. The highest package of Gothaer includes gross negligence cover so that we highly suggest this package. 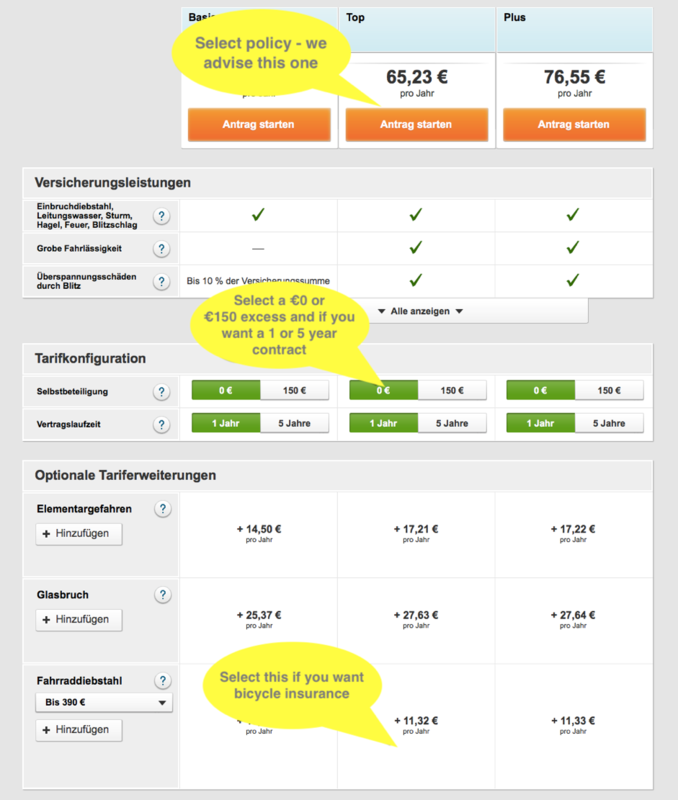 To have better understanding over other providers’ option, we have included a comparison for other popular companies such as Ergo and Ostangler against Gothaer’s best option. 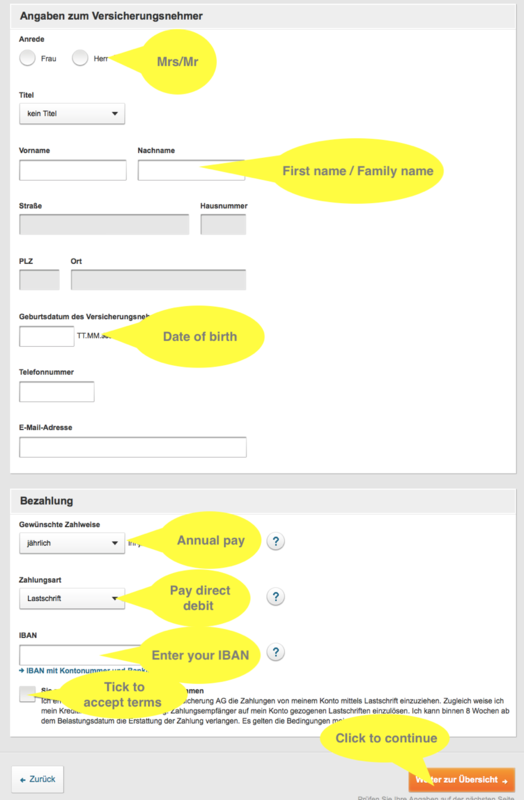 Please find below the process for completing the household insurance application. Previous articleElectricity and gas – you can save money!